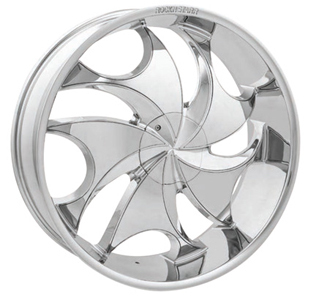 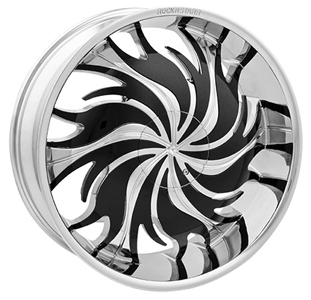 Brand: Rock-n-Starr Model: 965 Floyd Details: Size: 22x 8.5, 24×9, 26×9, Finish(s): Chrome, Black Price: Call for price. 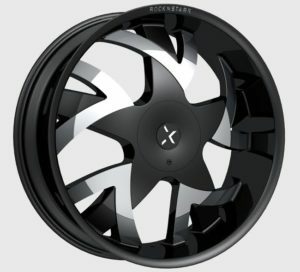 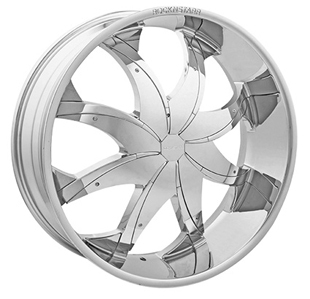 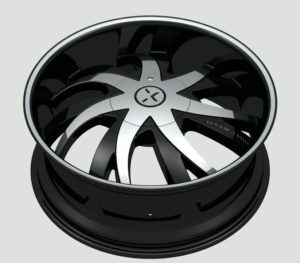 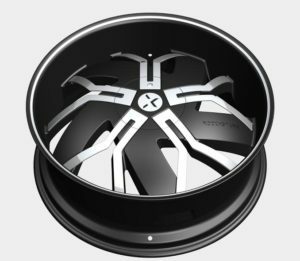 Brand: Rock-n-Starr Model: 964 Poison Details: Size: 22x 8.5, 24×9, 26×9, 34×10 Finish(s): Chrome, Black Price: Call for price. 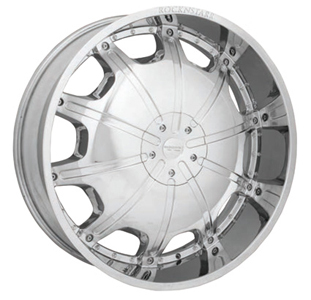 Brand: Rock-n-Starr Model: 962 Stoners Details: Size: 24×9, 26×9 Finish(s): Chrome, Black Price: Call for price.